Softball Trophies There are 2 products. 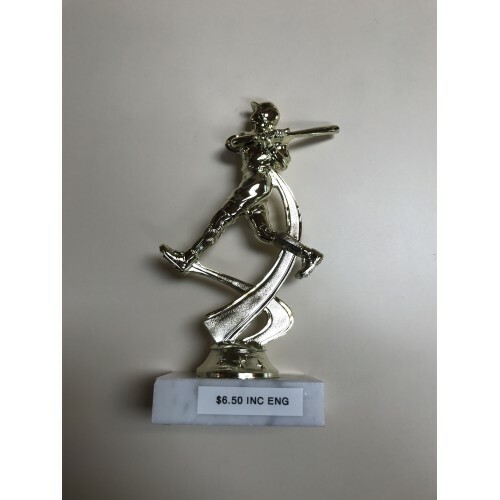 Softball Spinner Trophy. Includes Laser Engraving. 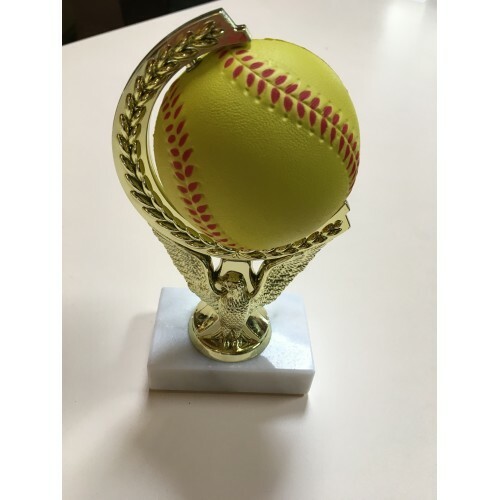 Softball Spinner Trophy. Includes Laser Engraving.